Technology now forms the engine room of many companies, whether they be a startup or a multinational. Technology budgets, once a minor part of the accounts, now dominate costs. However it is important to remember that technology is a tool for business – a lesson from the “dot-com” era is that innovations such as Blockchain technology should facilitate the business model and not drive it. The rise of communications technology has had a profound affect on corporations, with many now seeking to take advantage of the ability to connect directly with clients. Often this requires taking previously manual, internal processes and automating them to support self-serve portals. The new sources of data from customer relationships and “internet of things” technology offers previously unimaginable opportunities for data analysis and feedback, yet also creates challenges in data security, storage and processing costs. Regulation and governance is also driving a shift from decentralised, “desk-based” functionality to centralised, validated and supported systems. This is creating additional complexity during transformation projects. Established players must adapt to meet the new tech challenges, however this often means taking legacy systems into the 21st century. Challenges may include complex and undocumented business logic hidden within the lines of code of in-house developed systems. TTA has extensive experience with porting legacy systems into new technology, facilitated by deep business knowledge in many aspects of financial and energy markets. We are a small company with big clients. Over 20 years in the business has given us the experience to offer a highly professional and capable service in many different areas. Perhaps more importantly though, since day one our attitude has been to strive for quality, honesty and integrity in all that we do for our clients. 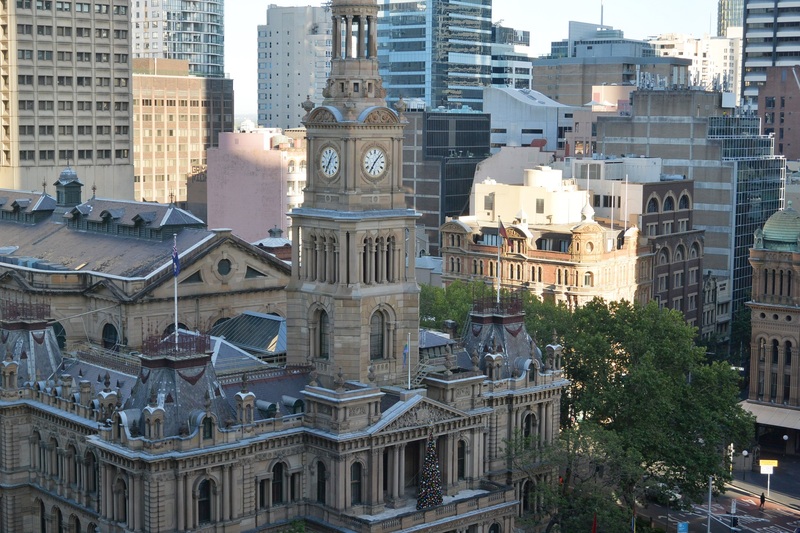 We are an Australian owned, privately held company yet service clients internationally. We have delivered services to Europe, the United States, the Middle East and Japan. We set out to build solid relationships with a view towards long-term client satisfaction. Our loyal client base is evidence of our proven track record and level of customer satisfaction. We have extensive experience in delivering solutions, especially within the financial and energy markets. Our expertise spans software development, consulting, quantitative analysis, on-call support and legacy application documentation. Our people have qualifications in traditional project management, Agile methodologies, web development, derivative pricing, risk management and distributed systems. We specialise in fixed-price work, often including an initial requirements phase. We are also sole distributor and installer of Luminous Smart Technologies within Australia and the general Asia-Pacific region. Please email info@tta.com.au or call our office to contact us. 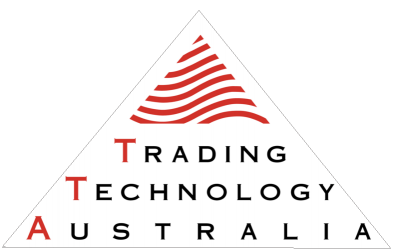 TTA, the TTA logo, EnergyBusiness, etaView, Beacon, TTABenchmarkData, Luminous and Hydren are registered trademarks of Trading Technology Australia Pty Ltd.
At Trading Technology Australia, we respect your privacy. We will not use information supplied to us for any purposes other than to supply you with requested information. We promise not to pass on your information to any other party. TTA complies with the Privacy Act 1988 (Act No. 119 of 1988 as amended).